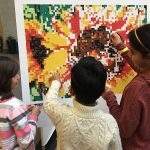 Collaborative art projects offer a group the opportunity to create a lasting project that each individual participates in. Creating a collaborative art piece takes patience, respect, teamwork, and helps to build a community. We encourage you to integrate these 4 ideas into your creative process. PATIENCE: When creating a collaborative piece, people participating must be patient. The activity may not be completed in 1 day, or the way one person envisions it. It also can’t be rushed. A project like this is a great opportunity for those who may be a little less patient, with some direction, to slow down and enjoy the creative process. RESPECT: Everyone works at a different pace, likes different colors and artistic styles. 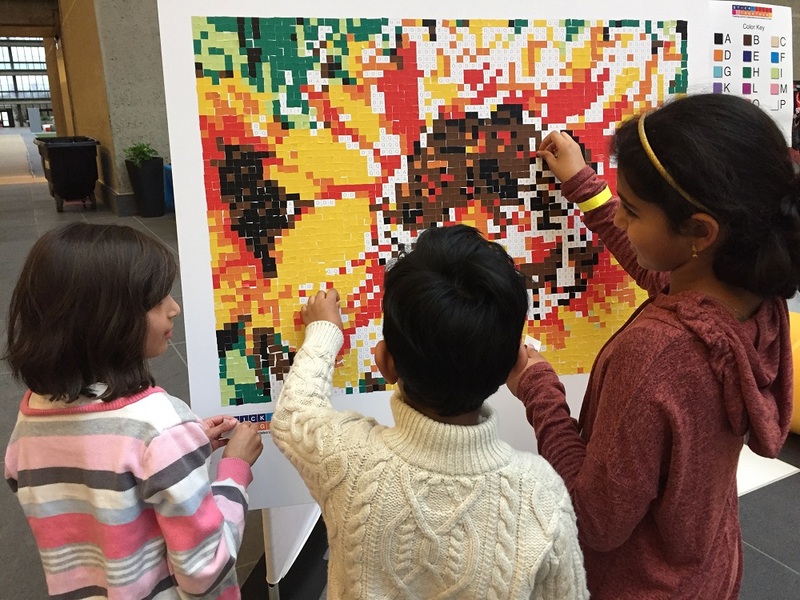 A collaborative piece allows everyone to participate, and each individual must work together to make the finished piece a success. TEAM BUILDING: Working together as a team to create artwork is similar to how a sporting team works together in a game. As the instructor, you are like a coach, providing guidance and direction as needed. COMMUNITY: The group creating the piece is a small community, but the larger community benefits from the finished artwork. Family and community members may see the artwork on display and benefit from the interaction with the people who created it. The display of the finished piece helps to create a positive community environment. Here are 3 of our collaborative art crafts that can be used for both kids and adults. 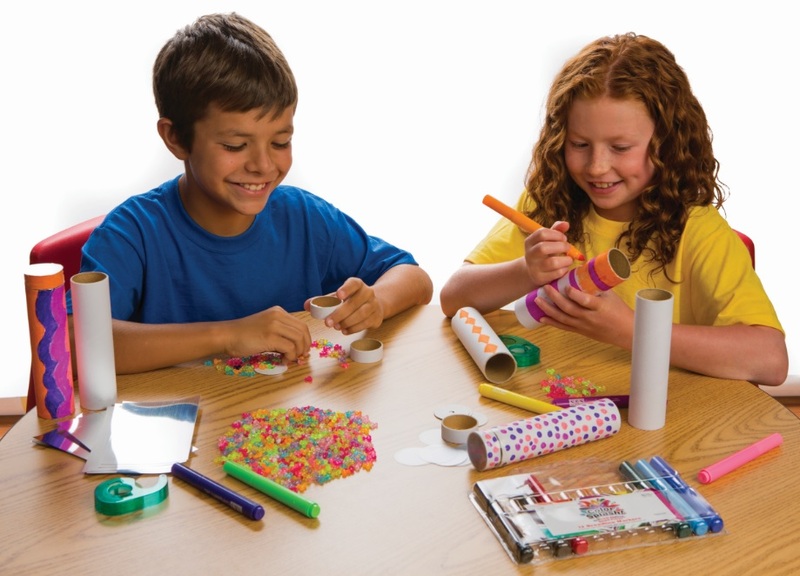 These kits are great for classrooms, school contests, after-school programs, fundraising, teams, and any organization looking to promote team building and collaboration through creativity. Our Our Color-Me™ quilt craft kit comes with 25 blank fabric squares to decorate. You can have each person in the group decorate their own square based on a theme you choose, like bullying, camping, religious, or just a fun summer theme like these flowers. You can use fabric paint, fabric markers, fabric spray, stencils, or printable cutouts. There are so many possibilities for decorating. Here at S&S, we gave one flower cutout to 25 different co-workers and told them to color in their flower however they’d like. You can find a similar flower here. When they presented their pieces, it was so fun to see how differently each flower was colored. No two flowers were the same, yet they could come together and form a beautiful piece of artwork. This project was designed for a group size between 4 and 50 people to participate, depending on how the activity is set up. Be sure to discuss the color theme or ideas with the group ahead of time to make the painting activity run smoothly. At our arts and crafts training seminar, we had this group create their own Triptych Tree. They loved it! This project is best for a group between 6-25 people. The group works together to color the velvet art words, which spell “Imagine Peace”. We suggest splitting your group into smaller groups of 2 or more and having each small group decorate 1 of the larger velvet letters. You may want to have the group talk about what colors they want to use. Also, we do suggest either all letter borders get colored or they all remain white, as it affects the legibility of the words once displayed. Or, you can let each small group determine each letter design and see what happens! 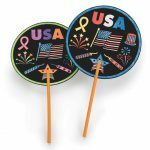 This craft can be integrated into a larger lesson through Social Studies, Language Arts or Art. It comes with 25 printed writing prompt sheets so that kids can complete a related writing exercise. For example, each person can create a Haiku based on their interpretation of what they imagine peace to be. A Haiku is an un-rhymed poem in three lines. Usually the last line of a Haiku makes an observation about what you are writing about. Display the Imagine Peace Velvet Art letters by tacking them to a tack strip, or use strong tape on the back of the letters to adhere to a wall. The poems can be displayed with the letters too. 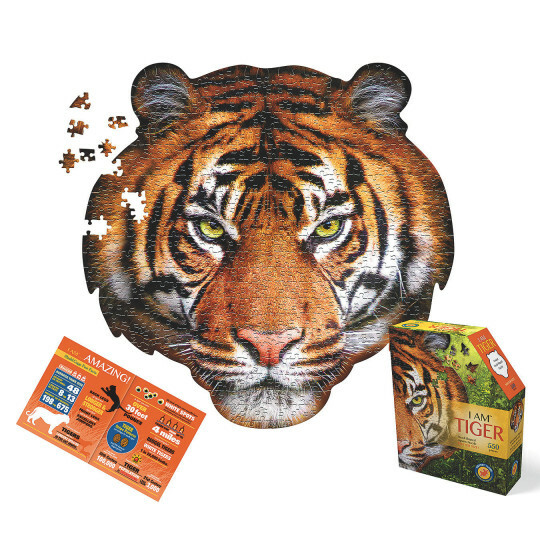 This entry was posted in After School, Arts & Crafts, Education, Summer Camp and tagged collaborative art, Craft Kits, crafty kate, group crafts by S&S Worldwide. Bookmark the permalink. All of these activities look like they would be a blast to do with kids! Thanks for sharing the ideas, I’ll definitely have to try them.